NCLL Seniors All Star team will be representing Washington State at the West Region Little League World Series Tournament in Rancho Cordova, CA. We would appreciate any donations to help us with our travel and other sundry expenses. 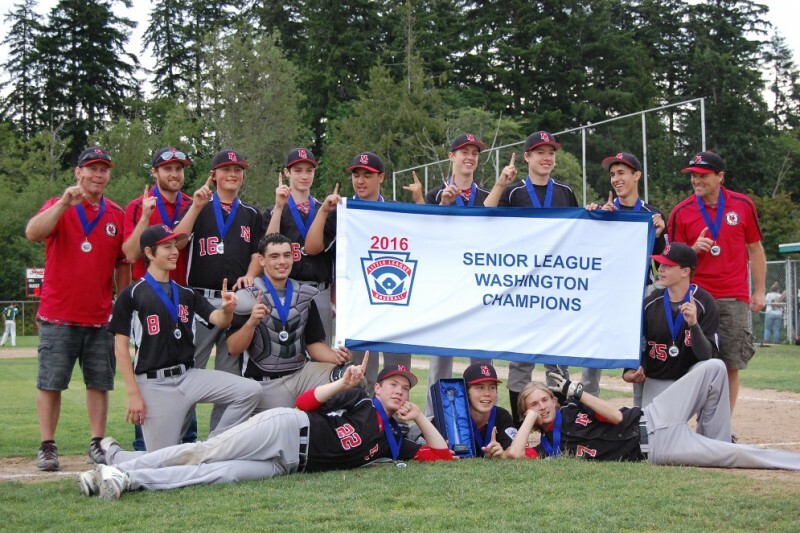 The Seniors All Star team won the Washington State Championship on July 9th. Congratulations and good luck from Ballard Little League! Congrats North Central! From Queen Anne Little League.